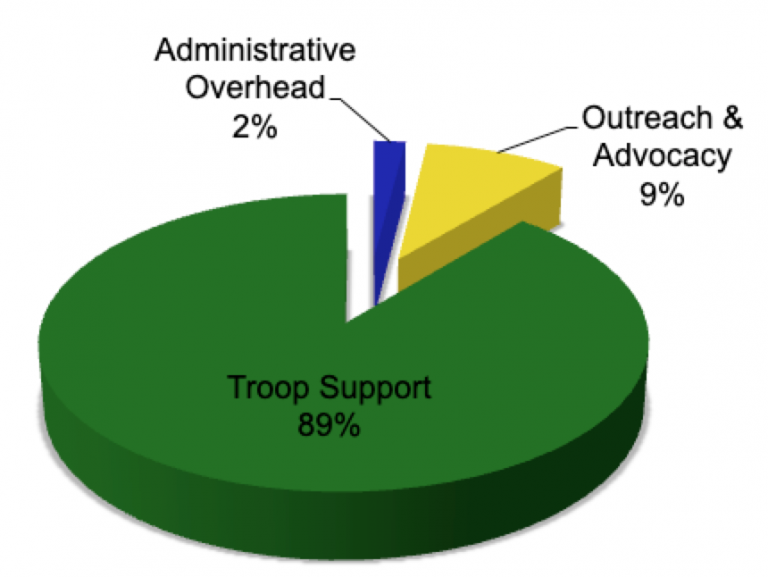 Less Than 2% Of Every Dollar Goes To Administrative Overhead At Troops Direct. That means that we run a tight ship and it shows. It is part of our commitment to our donors and especially to our troops. Troops Direct is a registered not-for-profit organization. All contributions may be tax deductible to the extent that the law allows. Our Audited 990 Filing is here. 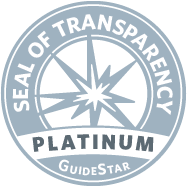 Our Auditors Report is here.